Dorff will be discussing how the medical and social features of contemporary societies make treating the dying much more morally fraught than it was in the past, and, given that, what the Jewish tradition can advise us on how to treat the dying not simply as patients, but as people worthy of respect. 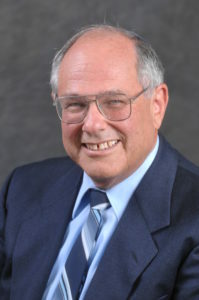 Elliot Dorff is Rector and Distinguished Service Professor at American Jewish University and Visiting Professor at UCLA School of Law. He served on three federal commissions on matters of health care and now serves on a commissions on matters of health care and now serves on a commission for the State of California. He is the author of Matters of Life and Death: A Jewish Approach to Modern Medical Ethics.